The natural process of aging coupled with years of exposure to harmful UV rays and external aggressors mean that your skin when in your 50s is more susceptible to damage than ever. 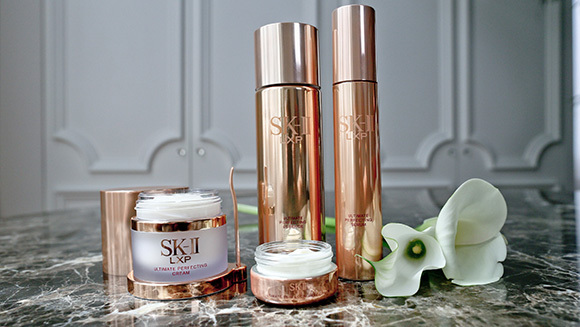 Take special care to stay out of the sun and pamper your skin as much as possible with concentrated skincare products. 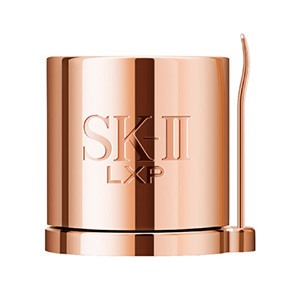 SK-II’s Luxury Pitera line, known as LXP, is the perfect range to use at this age for its luxuriously rich product formulations and pampering effects. 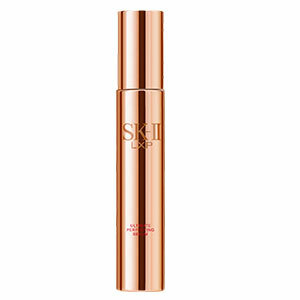 We consulted SK-II’s Global Beauty Counseling Specialist Tanacin Meswad for the perfect beauty routine for your skin concerns. 1. Cleanse and massage: After cleansing your face to remove any traces of dirt and makeup, use LXP Activating Massage Fluid to massage your face for about one minute. Do this on a daily basis if your skin is intensely in need of help. 2. 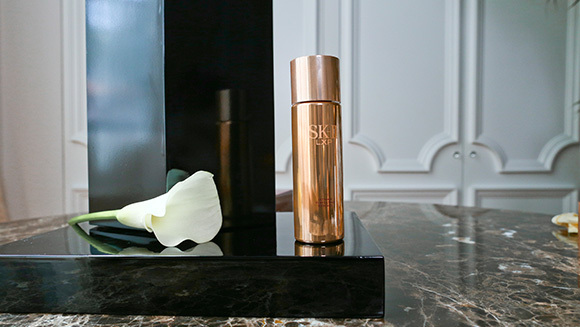 Strengthen: The ultra-light Ultimate Perfecting Essence is instantly absorbed by your skin to give it an intensive boost of moisture while building up its resilience. 3. 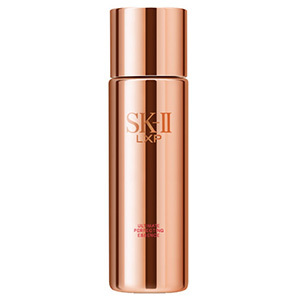 Renew: Accelerate the skin cell regeneration process with LXP Ultimate Perfecting Serum, which quickly penetrates the skin to make it more supple and smooth. 4. 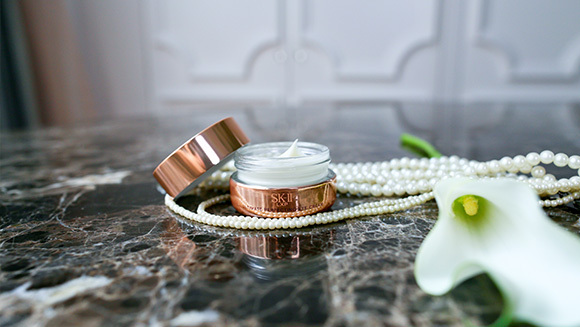 Contour: Give your skin a lift by applying the Skin Signature 3D Redefining Mask at least once a week. 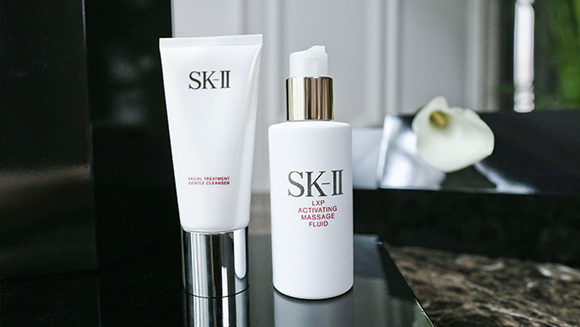 It will help to smoothen wrinkles and improve your skin’s firmness. 5. 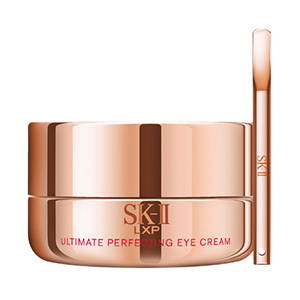 Eye care: Nourish the sensitive eye area and diminish dark circles and discolorations with LXP Ultimate Perfecting Eye Cream, formulated to make the area firmer and brighter. 6. 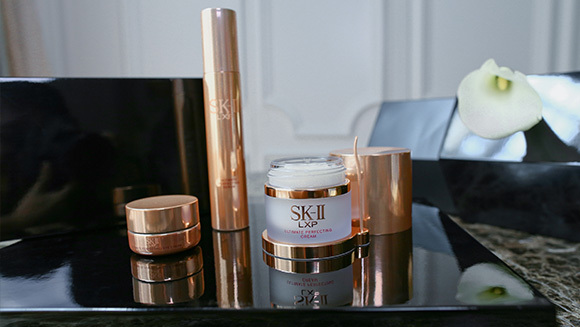 Moisturize: Infused with skin-conditioning ingredients and the highest concentration of Pitera, the luxuriously rich LXP Ultimate Perfecting Cream locks in moisture for up to 12 hours, making skin firmer, radiant and deeply nourished. 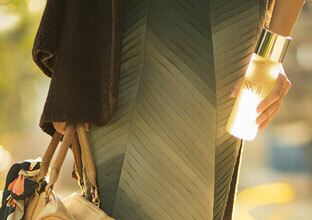 It’s also subtley scented with Rose Absolute to give skin an extra dose of pampering.